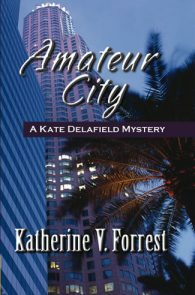 In this long-awaited new installment of the legendary Kate Delafield mystery series, Kate is forced to confront her most formidable opponent: herself. 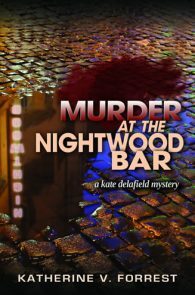 Kate Delafield is in a world of trouble. Five months into mandated retirement from the LAPD, her long term on-again off-again relationship with Aimee Grant is off again. 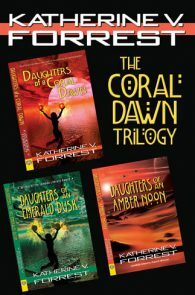 She’s become hopelessly dependent on the only substance that can drown her pain over Aimee—and the illness of her best friend. 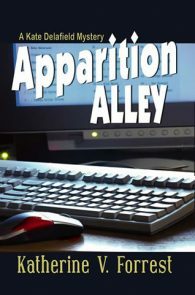 She is lost without her police career and beset by terrifying dreams. 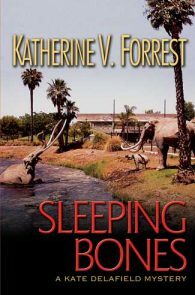 Into this world walks Captain Carolina Walcott of the LAPD, with a request that Kate secretly try to locate Kate’s former police partner, Joe Cameron, who has vanished. 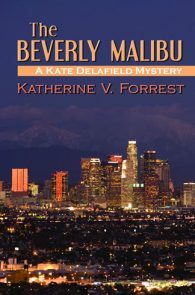 She also offers Kate a business card—the name on it a woman from Kate’s past who may be able to offer a lifeline back to the self Kate once was. 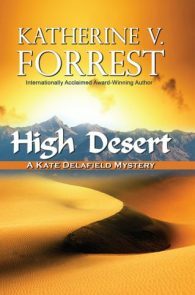 As she deals with a shocking and inexplicable homicide, Kate also pursues a trail of evidence toward Cameron that leads her into the high desert. 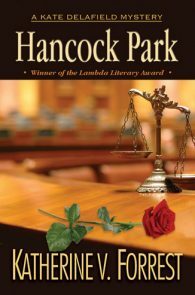 Here she will find profound challenges to the truth of everything she ever believed in as a principled police officer. 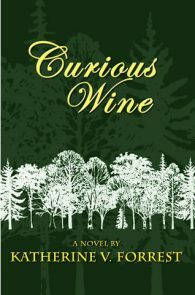 Here she must decide what it is she still believes: about her past, her present, her future. 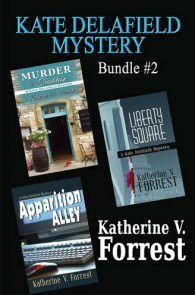 A Kate Delafield Mystery Series Book 9. 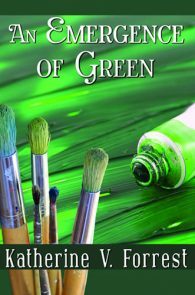 Listen to an Excerpt Now! 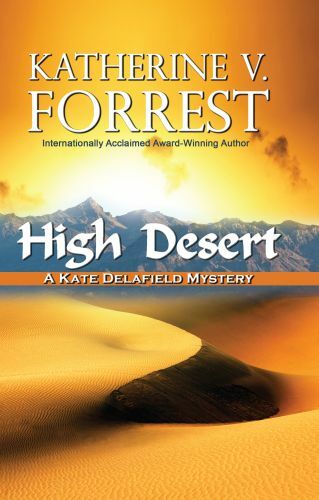 High Desert — Winner, Lesbian Mystery. High Desert — Finalist, Ann Bannon Popular Choice Award. 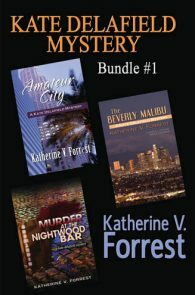 Victoria Brownworth — With nearly a decade since Forrest’s last foray into the seamy world of the LAPD, it may have seemed as if we wouldn’t see Delafield again. But–she’s back. 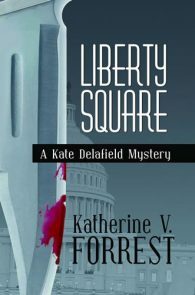 Not with a bang, nor with a whimper, but with a full-throated cry of foul at the various hands she’s been dealt since we saw her last... Delafield, who remains the complex and engaging character she always was. 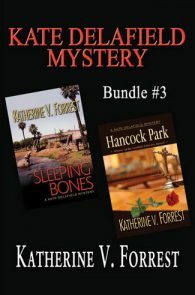 The Return of the Most Celebrated Detective in Lesbian Fiction!